Find out what you need to complete the search for buried treasure Fortnite Season 8 week 4 challenge. If you want to search for buried treasure and complete all of your Fortnite Season 8 challenges, then you’ve got some work to do. Most of the challenges in Week 4 are pretty simple and to the point—so we won’t be going over all of them today. However, there is one challenge that’s stumping people. The good news is, we can help, and this article will tell you everything you need to know to find a map and search for buried treasure in Fortnite. Treasure Maps are a new item added in Fortnite Season 8, and if players are looking to complete all of their week 4 challenges, then knowing how to use them will be important. Unfortunately, there’s no real way to guarantee that you’re going to find a Treasure Map, as these items are just part of the normal loot that you find around the island. To complete the challenge, though, you are going to need to play until you manage to get your hands on a Treasure Map. Once you do, though, the next step of the process can begin. Players can find several different challenges available in week 4 of Fortnite Season 8. When you have the Treasure Map, equip it and follow the dotted line that it paints across your screen. Your goal is to reach the end of the line, where you will find the buried treasure. 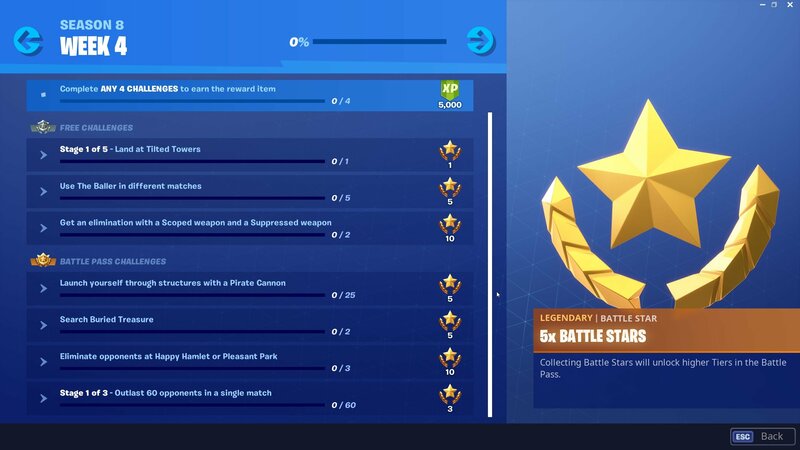 In order to complete the challenge, and earn the Battle Stars, you’re going to need to actually dig up the buried treasure. This can be done by using your Pickaxe on the X that is marked along the ground at the end of the dotted line. 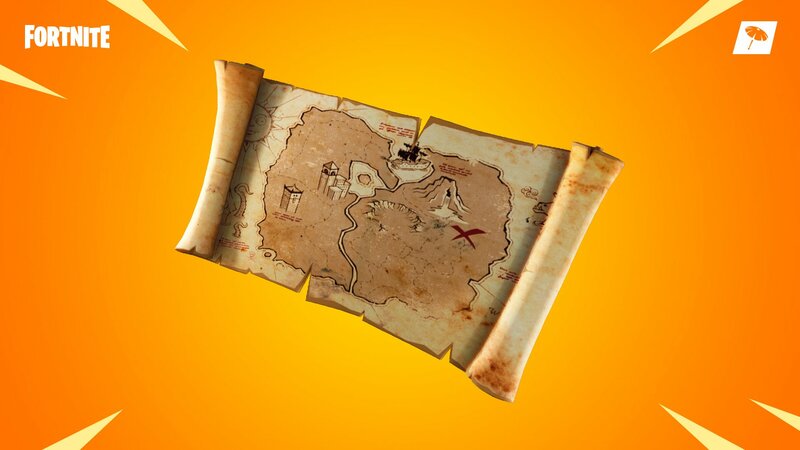 While there is no guaranteed way to get a Treasure Map, some users have suggested that searching for them during the Team Rumble game mode will give you a much better chance of finding one. This is because Team Rumble gives you more time to focus on looting due to it focusing on teams getting 100 eliminations instead of being the last group standing. Now that you know how to complete the Search for Buried Treasure challenge in Fortnite Season 8, be sure to check out our other great Fortnite guides for more help and assistance in the game.